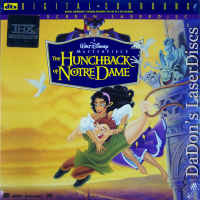 The Hunchback of Notre Dame 1996 - 91 min. 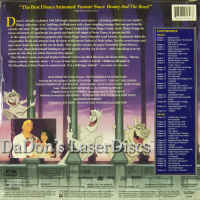 - Color Genre: Animation Rated G Country: USA LaserDisc Movie Storyline: The characters in Victor Hugo's 1831 novel about lonely bell-ringer Quasimodo and his adventures with the beautiful Esmerelda come vividly and musically to life--even the stone gargoyles! This updated '90s version features Quasimodo as an awkward youth, a departure from the Hugo text. 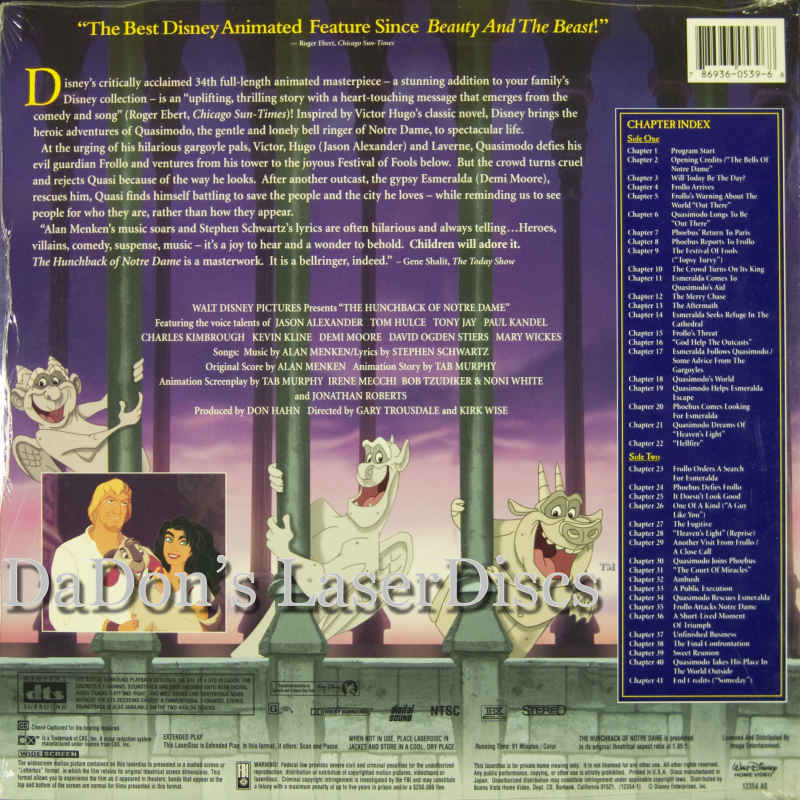 Featuring the voices of Tom Hulce, Jason Alexander, Demi Moore, Kevin Kline and David Ogden Stiers. Academy Award Nominations: Best Original Musical or Comedy Score.